In this article we take a closer look into some banana benefits most of us aren’t aware of. Bananas are one of the most popular fruits available in grocery stores. It really isn’t a surprise because they’re delicious, make for a good snack you can pack anywhere with you and easily incorporated into foods and recipes. One of the things brought me to compiling the benefits of bananas below was watching a tennis game the other day when one of the players ate one between sets. This brought me back to when I was 10 years old taking up tennis lessons. I still remember the instructor telling us that bananas were a good food to eat for that extra ounce of energy on the court. Bananas come with lots of healthy benefits and one of them is weight loss. 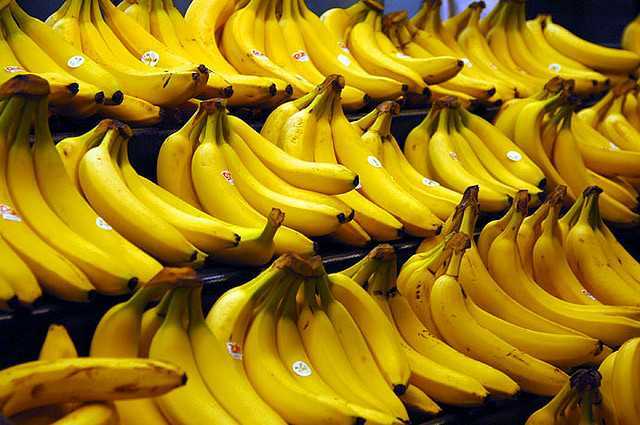 They are a low calorie food where one medium sized banana only contains 105 calories. This makes them a good snack for anyone who’s watching their weight or looking to shed some pounds. One other reason that bananas aid in weight loss is they contain fiber. A medium sized banana contains over 3 grams of dietary fiber. This is more than 10% of the daily fiber requirement. The reason we’re told to eat fiber when trying to lose weight is that fiber is slow digestion. This means foods that are higher in fiber take more time to digest. This keeps us from being hungry for a longer period of time. The less hungry we are the less we’ll go out looking for more food. Together with the low calories in banana, the fiber helps us eat less which results in more weight loss. Bananas contain dietary fiber which helps with digestion and bowel movement. This makes them a good natural remedy if you’re having indigestion or constipation. However, one note of caution if you plan of eating a bunch of bananas in one sitting. The same dietary fiber that helps aid the stomach in its work also causes gas and bloating which may end up in stomach aches. Fiber digests slowly and keep you full for a while, it can also give you gas if you eat more than what you’re body is used to. So too much of a good thing can turn it into a bad thing. Going back to bananas and constipation, you’ll find different arguments for both sides. Some say it causes constipation others say it relieves constipation. Well, the answer there is they’re both correct. The main key to the puzzle is the ripeness. Unripe bananas actually increase the risk of becoming constipated, while ripe bananas aid in relieving constipation. The other thing to remember is that not all bananas are created equal that’s why when trying to solve constipation problems choose the regular bananas that are ripe. Often you’ll find some exotic bananas from other countries. They’re easy to tell because they often have different shapes, while other are like mini-bananas or larger than usual bananas. With these, it’s a toss up. Some aid against constipation whereas other cause constipation, so stick with the regular ripe bananas. Blood pressure is one of the leading causes of heart disease and kidney failure in the world. One of the biggest culprits of the rising blood pressure of humans is the amount of sodium in our diets. One of the major benefits of eating bananas is that it is a potassium rich food. One large banana contains over 480 mg of potassium which is more than 10% of the total daily potassium requirement of 4,700 mg that’s recommended by the USDA. This is why some bananas come with the label of being able to lower the risk of high blood pressure and stroke. The FDA allows such labels on foods that contain over 10% of the daily recommended allowance. The reason bananas help in lowering blood pressure and the risk of stroke lies in their potassium content. Potassium works to help lessen the effects of sodium in the body. 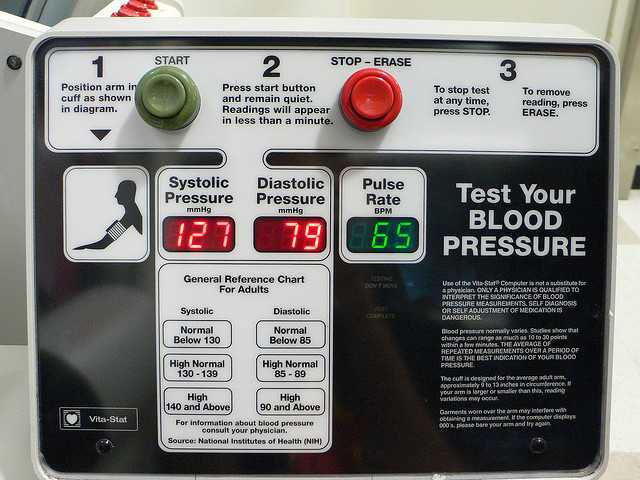 This allows our body to better regulate the blood pressure, which in turn lowers the possibility of getting a stroke. So one banana a day does help keep the heart doctor away. Another benefit of eating bananas is they provide us with energy. Studies have shown that eating bananas help us by giving us energy. This is one reason professional athletes are often seen chomping on bananas before their tournaments or games. What gives banana that energy boosting power? It’s the carbohydrate content. Bananas contain natural sugars that help energize our bodies. They contain a number of different natural sugars which help us quickly get that energy boost but also have some slow acting ones that allows our blood sugar levels to stay stable and not crash. But if bananas have carbs and sugars aren’t they bad? The sugars they contain are natural sugars which are better than the refined white sugar we put in our coffee. But they still do have an effect on blood sugar so it isn’t a good idea to eat a lot of bananas. In terms of glycemic index, which measure how much carbs affect blood sugar bananas rank around 52 which is on the average side. The less ripe the lower, the more ripe the higher the GI. Bananas are one of the highest food sources of vitamin B6. Because they’re so easy to eat, bananas make for an easy way to include vitamin B6 into our diets or at least get to the recommended daily levels. When it comes to nutrient density, each medium sized banana has around 20% of the vitamin B6 we need each day. It’s important to replenish the levels of B6 in the body because vitamin B is a water soluble vitamin. This means that our body gets rid of any excess on a daily basis and does not store any extras for a later date to be used. The reason vitamin B6 is important is because if provides a lot of different functions. One of which is that it assists in preventing anemia because it helps build hemoglobin which carries oxygen in blood to our bodies tissues. Along with the iron content in bananas, these help us build more red blood cells. Vitamin B6 also helps in regulating our blood sugar levels so they stay in a steady level, instead of spiking up which can be harmful to our organs. So the next time you see a banana lying there in the fruit bowl, go pick it up. It offers a lot of nutritional health benefits that we can do with. The same goes true also if you’re planning to go for a workout or train, eating a banana beforehand will help you perform better through the exercise session. Are Kiwis Good for You? Does Zumba Work for Weight Loss?